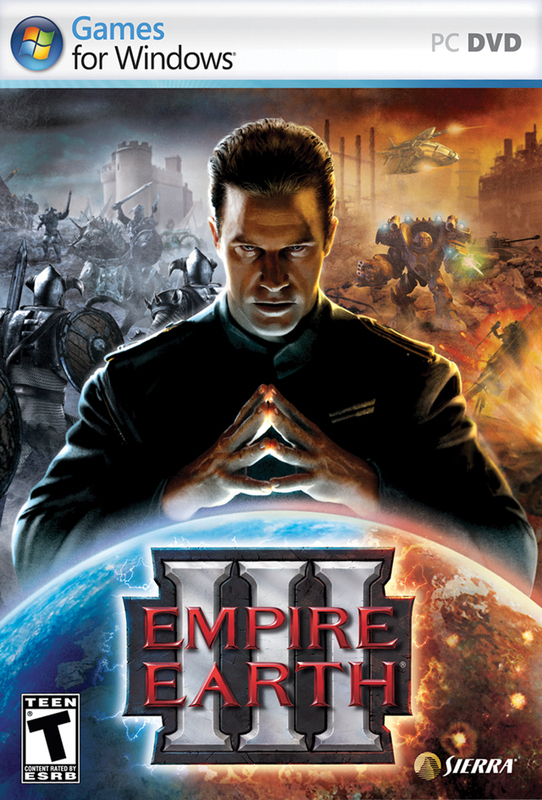 Краткое описание: Empire Earth III is a real-time strategy video game developed by Mad Doc Software and published by Sierra Entertainment, released on November 6, 2007. 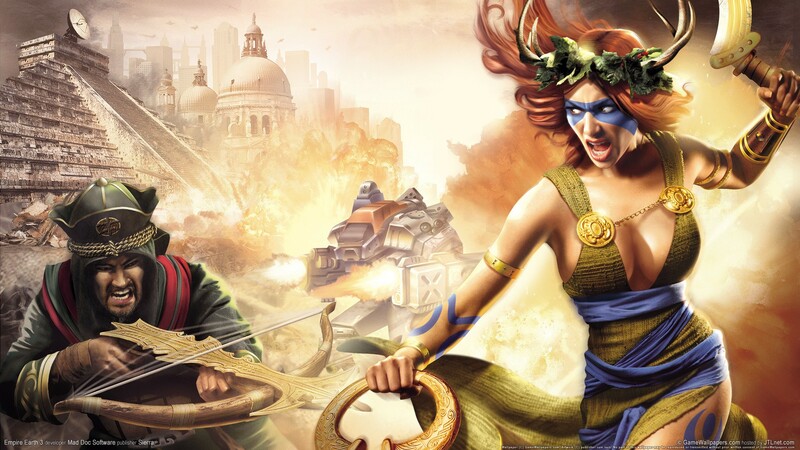 It is the latest installment of the Empire Earth series and has generally received widespread negative reviews. 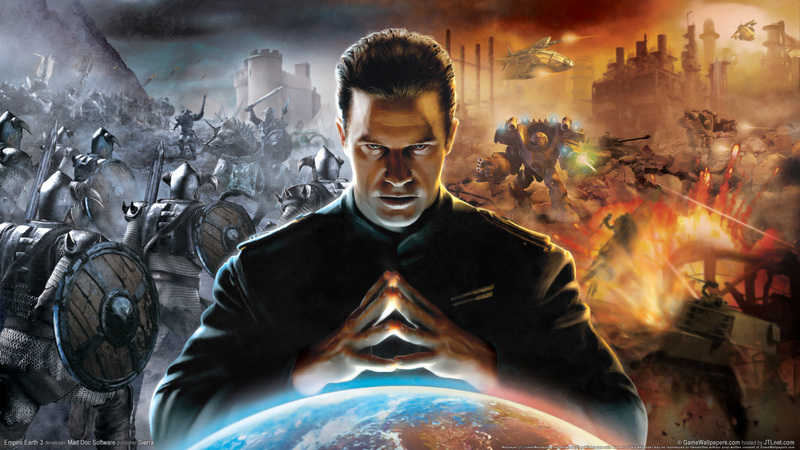 Empire Earth III contains five epochs, fewer than other games in the series but covering roughly the same time period. The game features three factions: Middle Eastern, Western, and Far Eastern. Each faction comprises unique buildings, units, and technologies. Empire Earth III is a real-time strategy video game developed by Mad Doc Software and published by Sierra Entertainment, released on November 6, 2007. 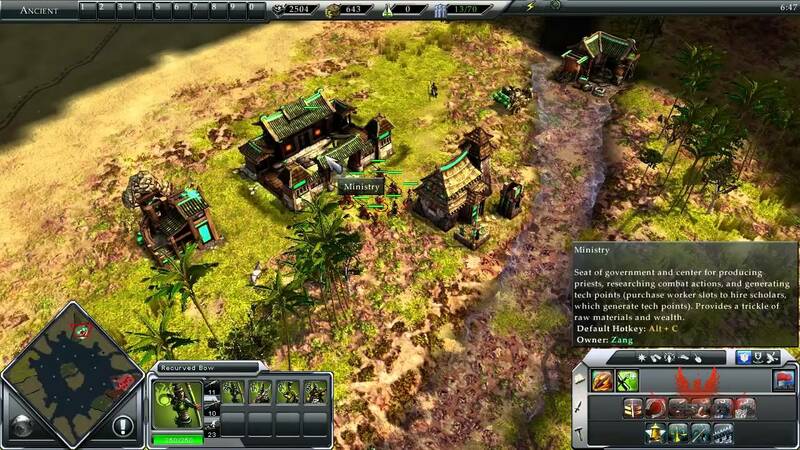 It is the latest installment of the Empire Earth series and has generally received widespread negative reviews. Empire Earth III contains five epochs, fewer than other games in the series but covering roughly the same time period. The game features three factions: Middle Eastern, Western, and Far Eastern. Each faction comprises unique buildings, units, and technologies.